In this short video you will see some of the powerful live collaboration tools of the 3DEXPERIENCE Platform in a scenario where two designers (Justin and Alex) are working on different parts within the same product. In this short video, see how CATIA Composer can import native CATIA V5 Composite parts, and preserve all of the Composite Design and Analysis data for use in creating rich 3D documentation. 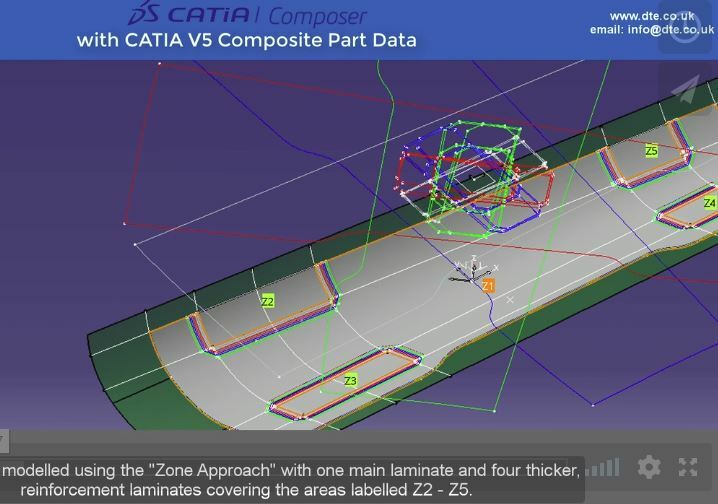 A simple example of a CATIA V5 Composite part is used in the video, modelled using the 'Zone Approach' with one main laminate and four thicker, reinforcement laminates. Learn how to open and select the CATPart from your file browser and see how it replicates in Composer, with all the geometry included. You will now have the ability to design and capture multiple scenes (or views) as well as create high quality key-frame based animations. 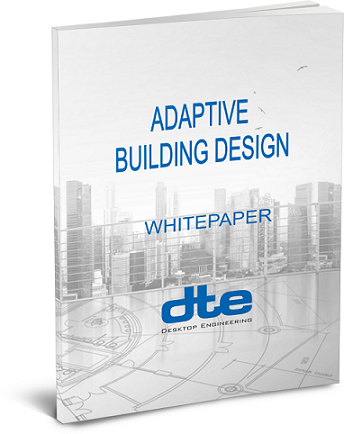 This is the seventh article of a series concerning how to implement and use modelling methodology in CATIA V5. In this article, we will discuss additional rules to be considered when defining part files. This article closes the main set of modelling methodology for prismatic geometry driven parts, with single body. Training Certification - why do it? How do you get recognition of your skills or you want to be involved in better work or been seen as making a difference - how do you show your difference? It’s all about having something unique that gives value to your employer. Or if when job seeking how do you differentiate yourself from the rest of the pack? I had a friend who said you should draw pretty flowers on your CV! – whether he ever did that I don’t know, but in the competitive world we live you have to have a difference. That’s what sells. In sales jargon it’s called a Unique Selling Point, and when going for a job or looking to improve your position, that’s what you need. 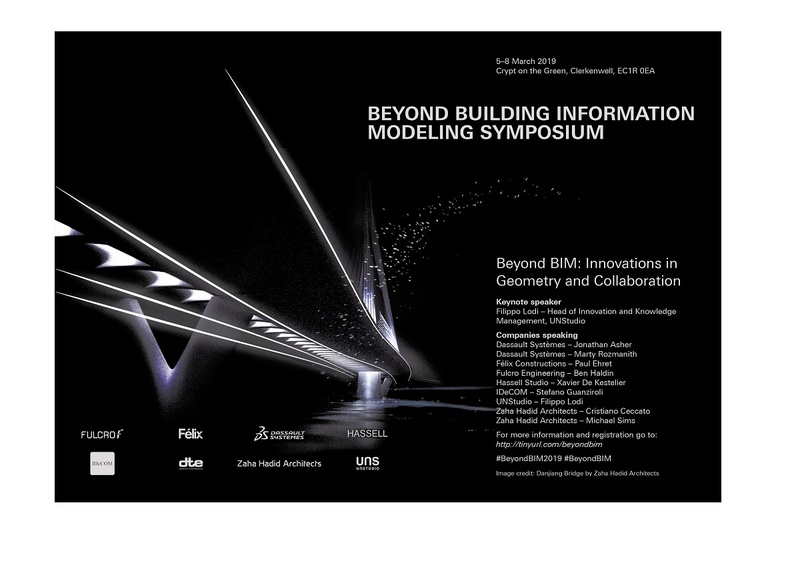 This is the fifth article of a series concerning how to implement and use modelling methodology in CATIA V5. In this article, we will discuss the modelling stage in detail. This is the second stage of the creation process; we already have all the elements defined in the Skeleton group, so now is the time to start modelling the solid geometry.